So as you will know from my post last week on Losing the Holiday Weight, this has been my first week trying to get back on track. I can’t use the holiday blues as an excuse any longer! I have been easing myself back into it as opposed to going full throttle and falling off the wagon. I see loads of people doing a post holiday detox; cutting out carbs and only drinking juices. While I admire their dedication, I just need real food. I have been sticking to the Healthy Eating Guidelines I set out for myself last Sunday. The only thing I didn’t do everyday was drink the green tea, but I did drink a few cups throughout the week. 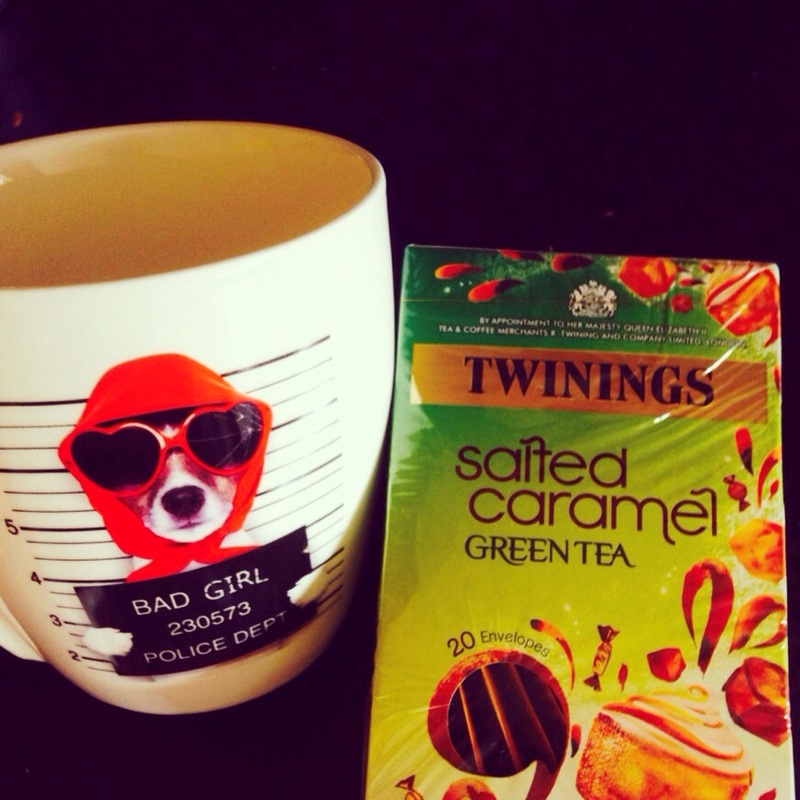 It’s amazing how I remembered to ensure I had my treat everyday but not the green tea, but that’s a whole other story! I’ve also been trying to curb my never ending sugar cravings with healthier chocolate alternatives. 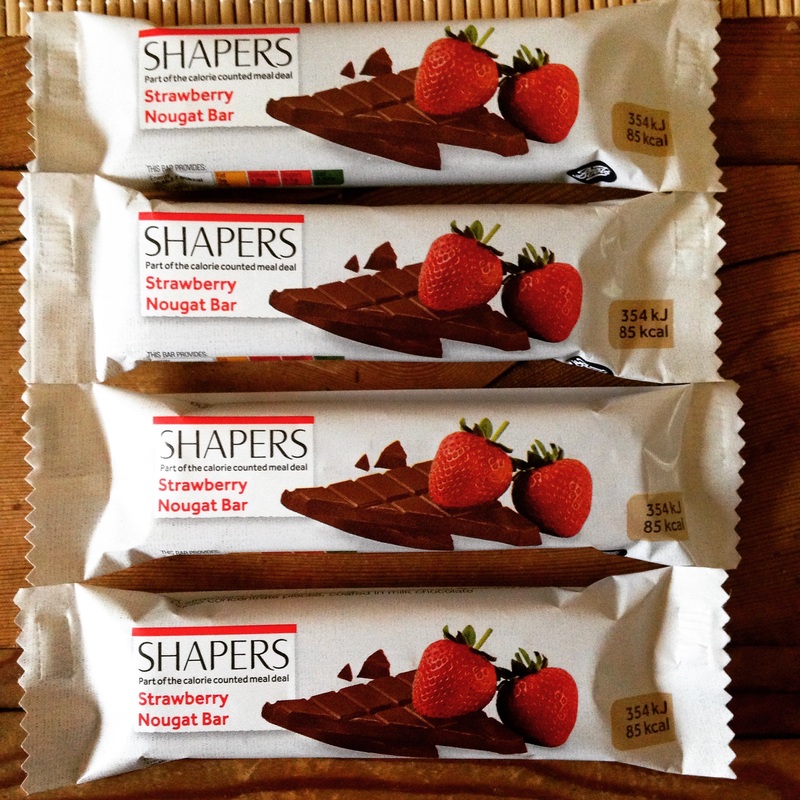 I love the Shapers bars from Boots. 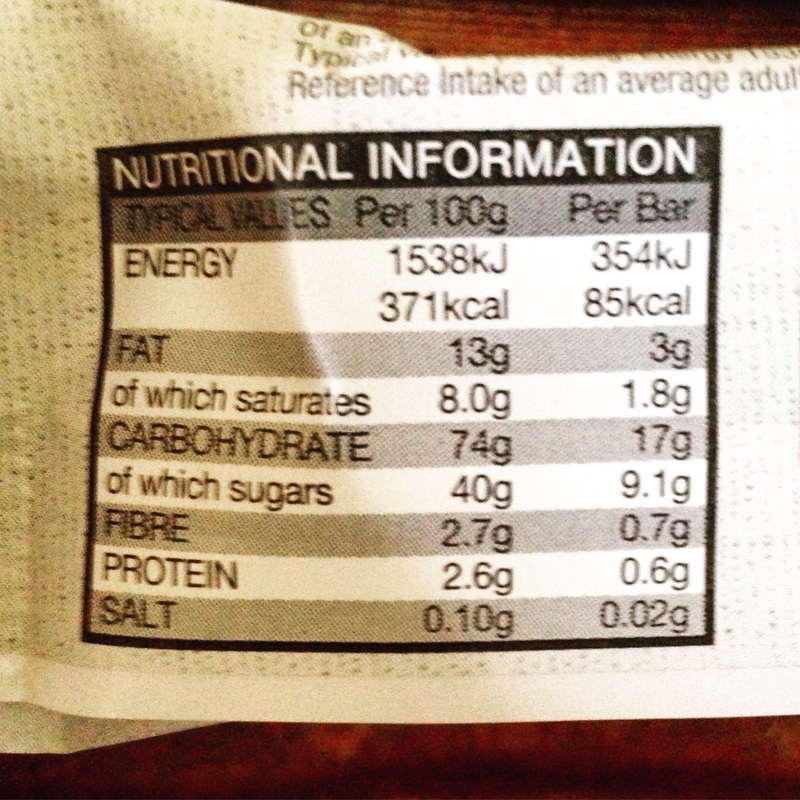 The nutritional values also aren’t too bad considering it is a bar of chocolate. 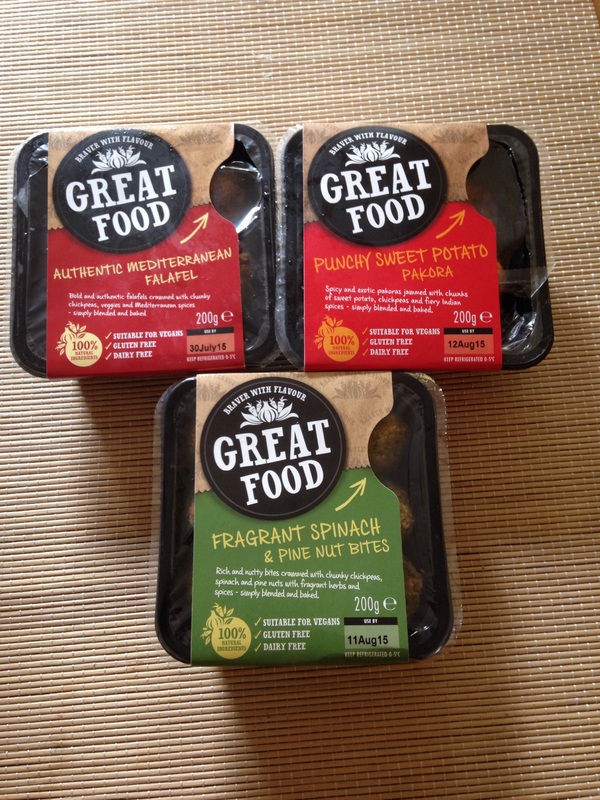 I have also been adding some of these Good Food Indian style sides to my meals, they are great when you are too tired after work to make a big dinner. Having them with chicken or steak means it’s a healthy and tasty dinner. They are Gluten Free, Dairy Free & Vegan! Anyone who follows me on Snapchat will see that I have been eating quite a lot of broccoli this week. My mother has spent 24 years trying to make me eat vegetables with little success. Lately however I have just been craving broccoli, which I can hands down say is a first for me! I’ve been eating it with salmon and whole wheat pasta which is great for keeping me full. Friday and Saturday weren’t my best days, I did have a bit too much of a ‘treat’ on each of these days. What I am happiest about however is that I didn’t do my usual ‘that’s it, I’ve ruined it, time to go all out and eat everything in sight’ carry on, so if nothing else that is a small victory. I am going out today / tonight for food and drinks and I know my calorie / fat consumption is going to be through the roof but it is one day so I’m not going to feel too guilty over it. I will be back on track Monday provided the head isn’t too sore! This entry was posted in Fitness & Food and tagged diet, eating habits, fitness, Food, food blog, inspiration, irish blogger, Lifestyle, motivation, photography, skinny, summer body, weightloss by ZOELEXA. Bookmark the permalink. Thanks a mill 🙂 I actually got them in Avoca in Rathcoole, I’m on the lookout for some budget friendly options so I’ll keep you posted!